For pure warmth, I would rate this bag a solid 5. 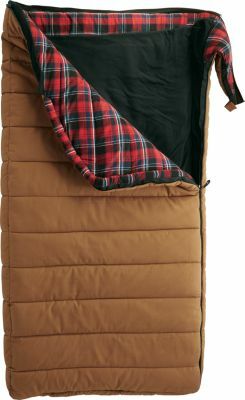 For pure warmth, I would rate this bag a solid 5. 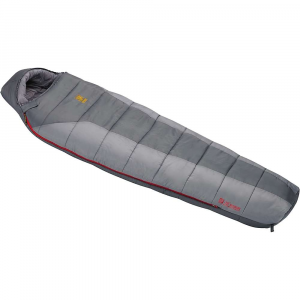 I slept out on a deflated air mattress with no tent on a night that went to -20 (incl. windchill) and was comfortable as could be. The only thing that was uncomfortable was trying to breathe through my air-hole - my breath would condense and freeze. I was dressed warm inside the bag, but I honestly thought I would freeze. This bag amazed me. The downside - This is a big bag. 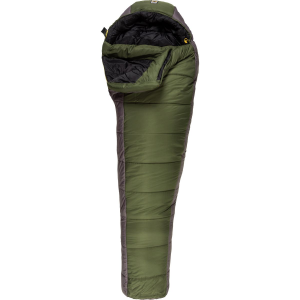 If you are planning on hiking for days, it's going to take up a lot of room in your pack and weighs over 5 lbs (doesn't feel like it, but that's what the tag says). 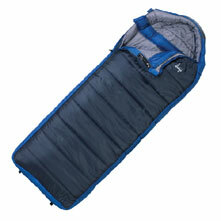 Also, don't try to sleep in this bag if it's 50 out, you'll sweat. That should be obvious, but it's worth pointing out. 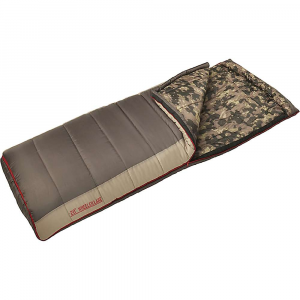 The Slumberjack Esplanade -20ºF is not available from the stores we monitor. It was last seen December 17, 2014	at SunnySports.